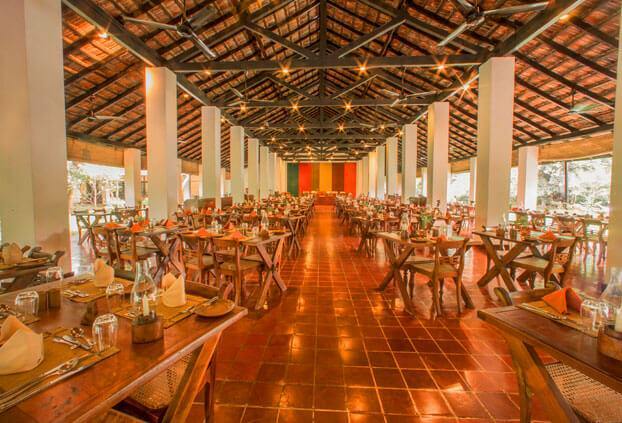 Whether you are looking to engage, encourage or entertain on a corporate or a social setting, Colombo Fort Hotels has the right local venue from exotic beach resorts to the rural destination to keep your guests pampered, entertained, and involved. Attention to detail and personalized service are the traditions we maintain at all our hotels and our approach to event planning and management has stayed intelligent, consistent and agile throughout the years. 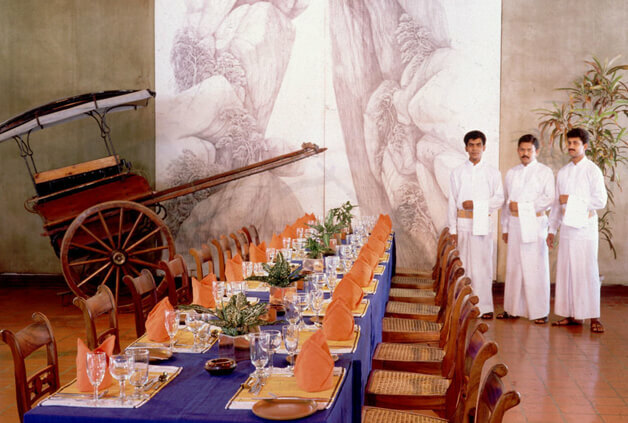 Colombo Fort Hotels offers you the right ingredients and venues for a successful corporate meeting or team building event whether it is a formal conference, a meeting, a casual team gathering or a group building incentive experience. 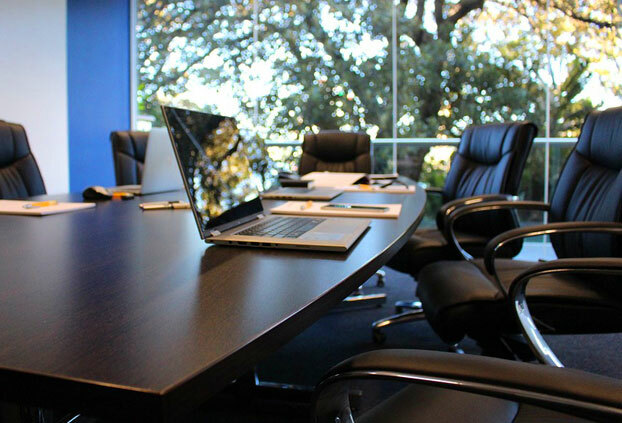 With a range of venues, locations and catering options to suit your needs in addition to the expert assistance, we make sure your meeting or conference runs smoothly from the beginning to the end. Fresh breeze blowing in, lush green surroundings and views across the pool and beyond to the rock fortress of Sigiriya – can one ask for a more inspiring location to set minds free and focus on business? When you need a more versatile or intimate space, the Tea Room offers an ideal option for medium sized corporate gatherings and events. If you are looking for a versatile space that can accommodate your needs just right, settle for our spacious air-conditioned Golden Leaf Meetings & Conference Hall. When you need a smaller or more versatile space, the Mini Conference Hall offers a perfect option for medium sized events and gatherings. 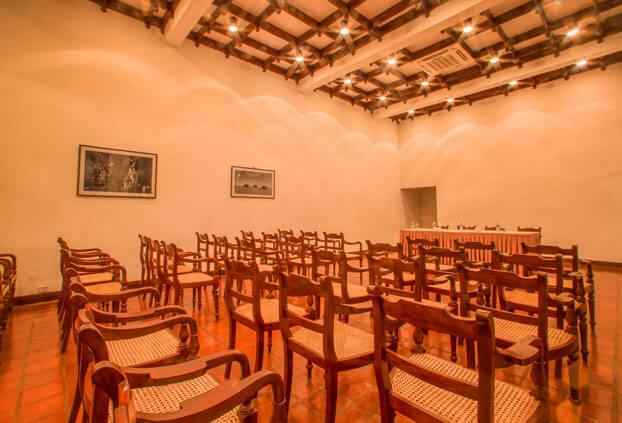 The Araliya Meeting & Conference Hall at the Fisherman’s Bay Hotel in Weligama, Sri Lanka provides an ideal venue to hold your meetings and conferences by the Indian Ocean. Entertain your guests with an ambience filled with fresh air, golden sunshine, beautiful surroundings, relaxed ambience and a perfect view of the Indian Ocean.